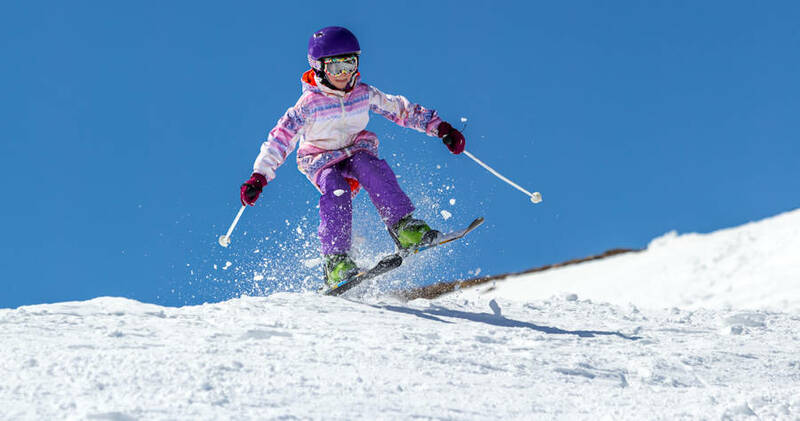 Jindabyne's #1 Ski & Snowboard Rental! 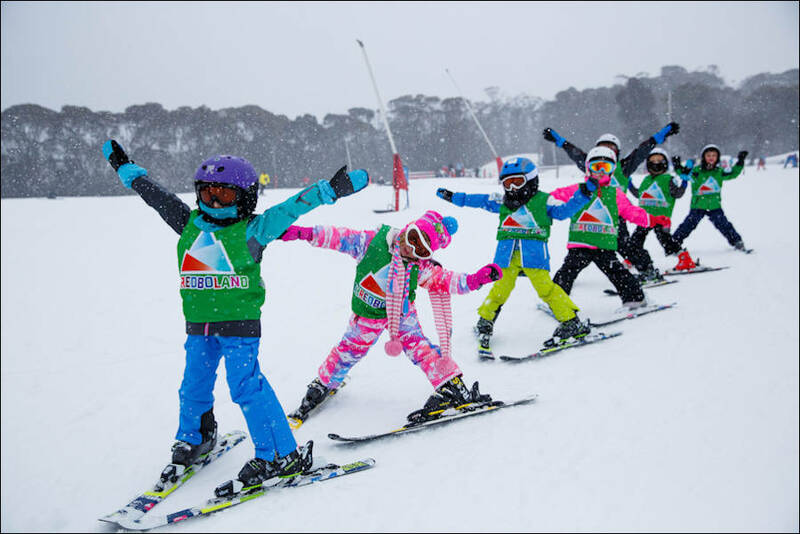 School group ski hire has never been easier than when your group is serviced by the highly-trained staff at Snowy Mountains Skis. Specialising in personal service for your school group's next visit to the snow, Gary and his team will take care of every requirement. If you have 20 or more people, we can offer the best group rates in the Snowy Mountains. For the best group ski hire prices in the mountains, just click here to fill our our School Group Ski Hire Enquiry Form. Visit our Maps page for detailed information on finding your way to The Shed Ski Hire in Nettin Circuit, Jindabyne. © Copyright 2018 theshedskihire.com.au . All rights reserved.